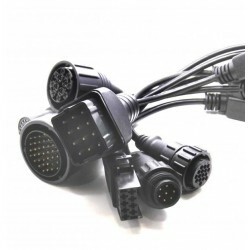 We remind you that in Spain since the year 2000 all cars have the OBD2 connector 16-pins that is universal so that if your car is new, you always have this connector and you'll have no problem to connect your diagnostic machine. 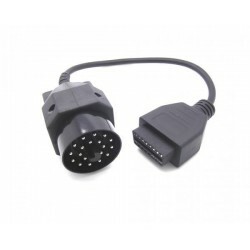 How does an adapter OBDII for car or truck?. 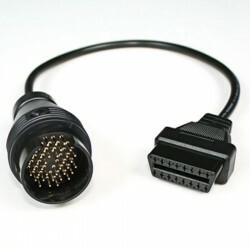 Its use is very simple, we just have to connect the adapter to the connector on the car and the other part to the machine or laptop of diagnosis, so easy. 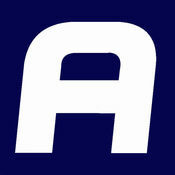 We will not have to configure or adapt anything else. 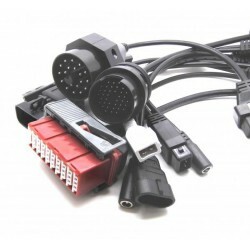 If you are a workshop, a small amateur we sell a few packs of adapters for every car on the market that cover the 99% of the models. We advise you to buy this, as you save quite a lot compared to if you purchase one-to-one. 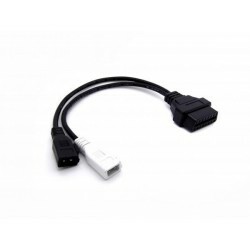 Trip computer Autool ideal to install in our car if we do not have a computer on board. 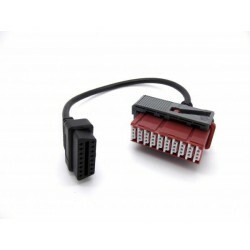 Connects directly to the OBD2 and it allows us to read different values of the car (see the attached video).